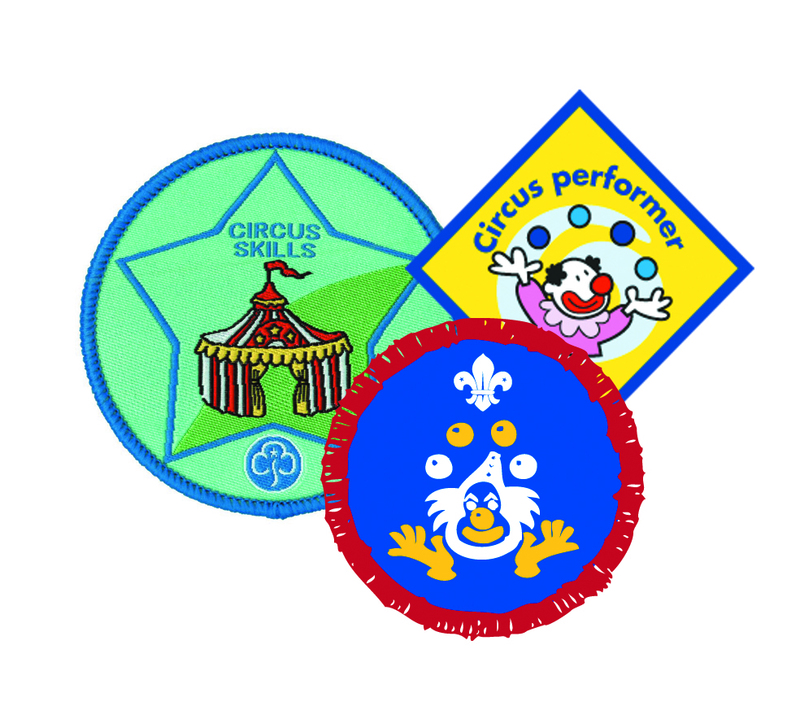 A circus badge can be achieved in a 1.5 hr workshop. If group size is no more than 15, it may be possible to have just one trainer, to save expense. We can also provide a workshop without badge award please click here for more information.